This year’s our open house is scheduled for October 14, 2017 from 10 am to 2 pm. Traditionally, we present various fire rescue apparatus for the public to view and explore. 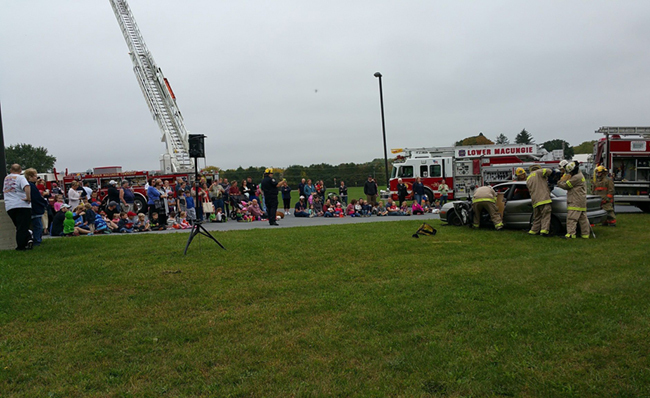 In past years, we have partnered with other local fire and EMS agencies during this event, and we anticipate their continued support. We are also continuing to have both corporate and local business vendors participate. We rally this support primarily from the businesses within our response area. There are two ways that corporations and local businesses can support our event. First, we encourage involvement at the event. We will provide space comprising of a table for participating businesses that joins us on October 14, 2017. It’s is free to join us, as we do not request payment for participation or space. We encourage engagement with the public by educating, demonstrating services, or by providing samples/information about your respective business. All we ask, is that no formal sales take place during the event. Again, we do encourage your business to distribute free informational material, samples or other items related to your business. Secondly, we are looking for donations that can be auctioned off by the LMFD. This auction was started in 2015 and was well received by the public. It provides us with a way to generate donations to the LMFD. 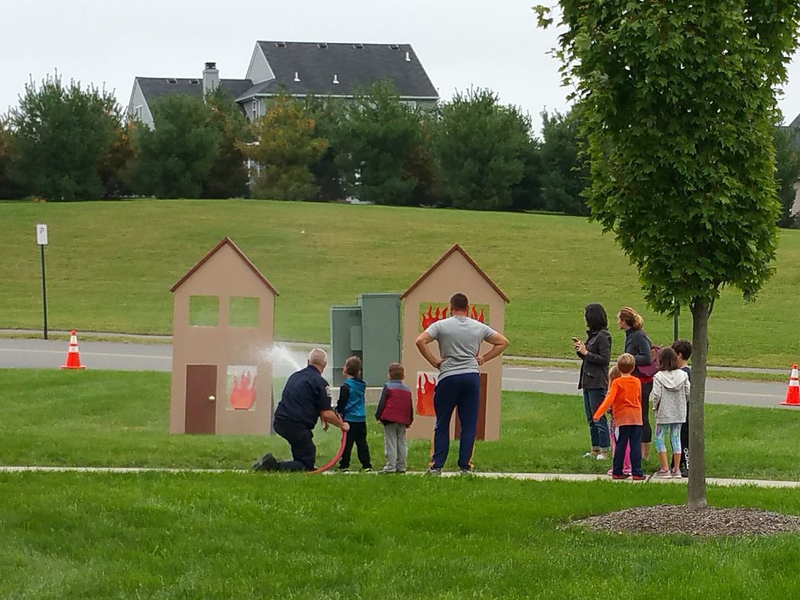 More importantly, the auction draws people to our fire prevention and recruitment displays, and is a way for our department to interact with the public and discuss both fire prevention, as well as, being a vital recruitment tool. We are looking to continue the auction this year and donations are gladly accepted and appreciated. Finally, new this year is our social media campaign. This year we are launching the LMFD open house page on the LMFD website, Twitter account, and Facebook. Any business that partners with the Lower Macungie Fire Department at this event will have their organizational name and contact information added to these social media feeds that will be sent out to advertise for this event. This will be updated as partnerships are confirmed. We are requesting that you partner with us and make this event even better than in previous years. If you would like to partner with us, please contact us at the following web address openhouse@firestation30.org and one of our open house committee members will contact you and confirm that you are part of this ongoing community outreach event. The Lower Macungie Fire Department thanks you for supporting this event and we hope you consider joining us on October 14, 2017.